Show your support for the industry and Citrus Australia and join today... collectively we can make big things happen! https://citrusaustralia.com.au/wp-content/uploads/featured.jpg 1200 1200 Shay Linder-Auricht http://citrusaustralia.net/wp-content/uploads/logo-padded.png Shay Linder-Auricht2016-10-23 01:13:042019-04-18 10:25:00Why Join? 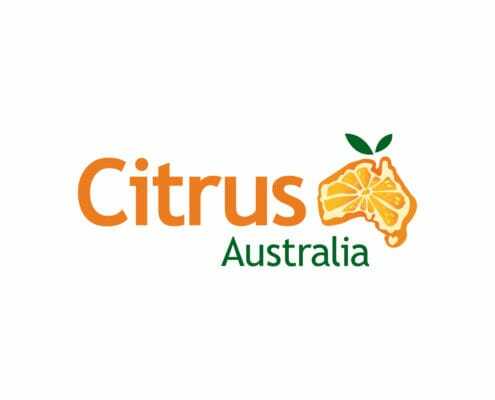 Citrus Australia offer two types of Membership: Grower Membership and Affiliate Membership.